Apex is a town in Wake County, North Carolina and a suburb of Raleigh. Then town is highly acclaimed with a "charming downtown, top-notch schools, and the kind of community spirit that draws 15,000 people, or more than an third of the population, to the annual PeakFest street fair. Inn August 2015, Apex was rated #1 in Money Magazine's Best Places to Live,n 2015. 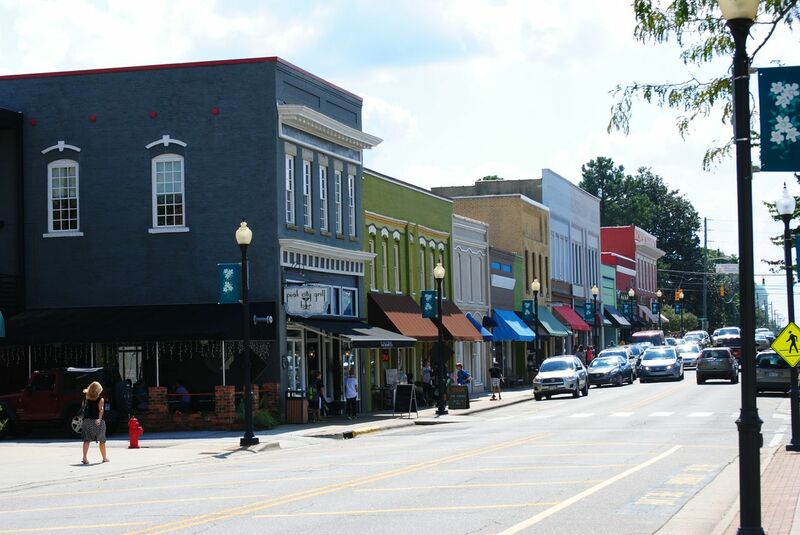 Apex has a quaint downtown area that has a small town feel, but nonly minutes from Raleigh and Cary. Updated: 19th April, 2019 10:44 PM.